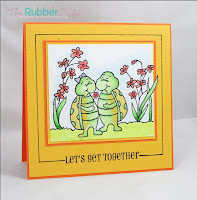 The first card with the turtles by Kristine is adorable and bright and fun! That one gets my vote. Love Kristine and Love the turtles! You rock Kristine....can you guess my vote..lol! Hmmmm, this is a tough one. I like the way Kristine took the basic feel of her inspiration card (the squares, the borders, the large image portion), but used a different technique in coloring a little scene, thus "making it her own" as the instructions said. So that's my #1 vote. 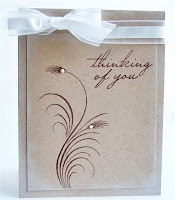 If I could pick two runner-ups... Maria and Kristen's cards are also beautifully textural and so lovely. But truly, all of them are wonderful! So exciting to be in the finals with all these talented ladies! 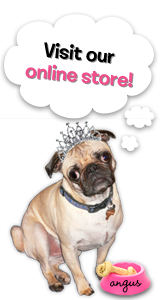 Loving all tje entries! Thanks for this great opportunity! Can we vote for ourselves LOL just joking....Good luck to everyone participating, this is so exciting. Yes, definitely a hard decision, my vote is for Sabrina's card. I love to travel! All of the cards are GORGEOUS!!! My vote is for Maureen! What a classy and elegant card! What a tough job! All the cards are amazing! 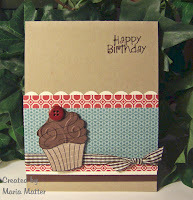 I really love the bright colors and style of Kristine's card. It's similar enough to the original to see that it's the inspiration and unique to Kristine's style. It's perfect! Maureen. Love the beautiful simplicity! Gorgeaous! Oooh! Congrats to everyone! :) I love them all! 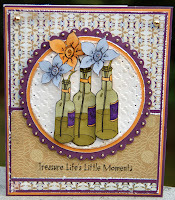 Kristine's card has such fun color! It just pops! Kristine's style and coloring and the way she took the inspiration and made it her own is so inspiring to me! Kristine's card is too cute! Difficult to choose just one. It's a toss up between Kristine and Maureen for me - they both did a great job of taking the inspiration and making it their own. The CAS side of me is drawn to the simple elegance of Maureen's card but those cute turtles are beautifully coloured and sure to raise a smile so maybe they just have the edge! Love the card made by Maureen!!! It is so elegant and stunning!! She gets my vote! I love the cheery yellow of Kristine's card and who can resist cute turtles?? All of the cards are lovely! I have to toss in my vote for Maria. I love the clean styling and colors she used. I just love seeing all these cards. Thank you so much to each of you for playing! I loved Kristine's card. She gets my vote! !